If you’re looking for tips on winterizing your home windows or winterizing your entire home, you’ll find what you need in this comprehensive guide. The materials needed to winterize a house can be found at a hardware store, and some winterizing services will require a professional. 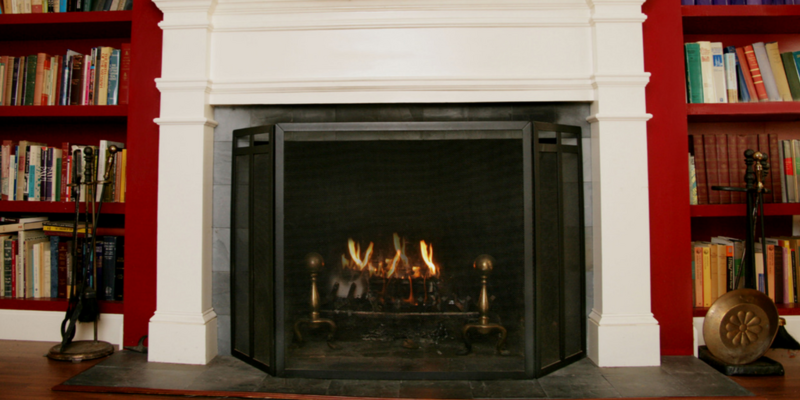 Our goal is to help you keep your home warm and comfortable all winter long. Let’s get started. Clean the condensing unit using a water hose. Set the spray head to the highest pressure to wipe off any dirt from the fan blades and condensing coils. 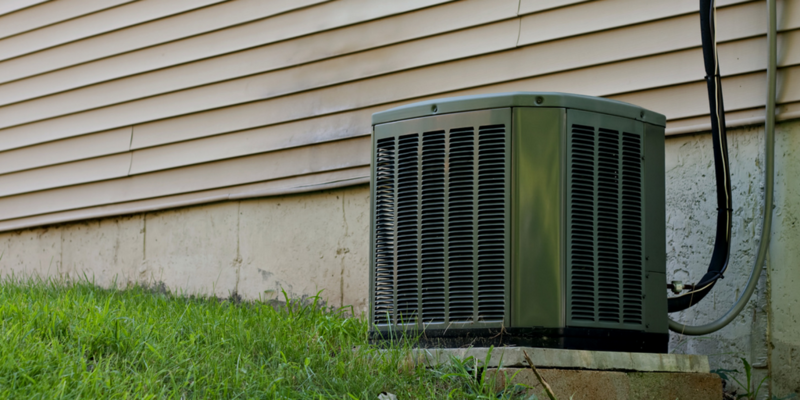 Condensing units are made to endure all seasons, so contrary to popular belief, they don’t need to be covered. All you need to do is cover the fan guard (the top) to protect it from falling icicles. You can use a piece of plywood and hold it down with a few bricks. Covering the entire condensing unit can cause it to rust, and also welcomes rodents in that are searching for somewhere warm to stay. These rodents can destroy the compressor wiring and insulation. Did you know you can turn on your fan on during the winter to keep your house warm? Reversing your ceiling fans, and setting the speed at low will produce a gentle updraft, which pushes the heat down instead of up. 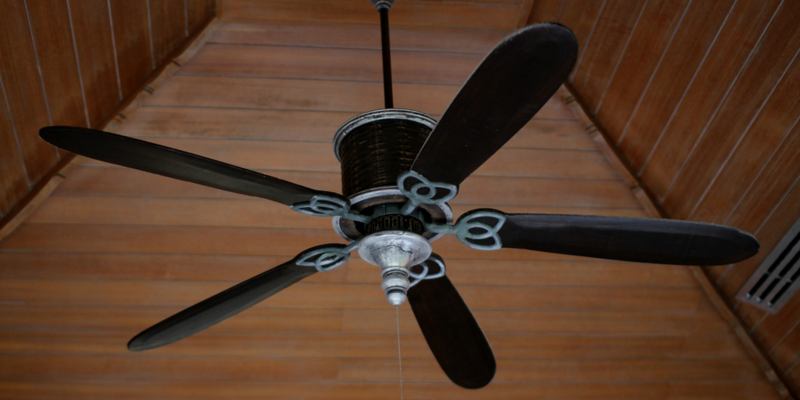 Locate the direction switch in your ceiling fan, and then flip the switch. Turn on the ceiling fan, and you’ll notice the blades will start moving in the opposite direction. 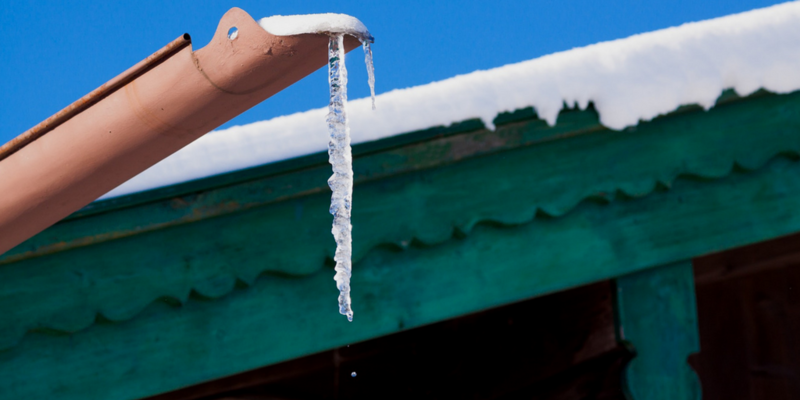 On your winterizing checklist should be cleaning gutters and downspouts. However, this job requires a lot more work. When you don’t clean your gutters and downspout, leaves and debris build up inside. They freeze and create ice dams. This can prevent your drainage systems from working properly. Home winterization companies that specialize in gutter and downspout cleaning can help you with this messy and time-consuming job. Check for missing or damaged shingles, or and have them replaced to avoid leaks. They also advise you cut away tree branches that can fall on your home during a storm. Cover openings with weatherstrips that are placed around entry doors. Among some are foam flanged or vinyl bulb. You can also use a door sweep to seal the bottom of the door. You can find all of these items at a hardware store. 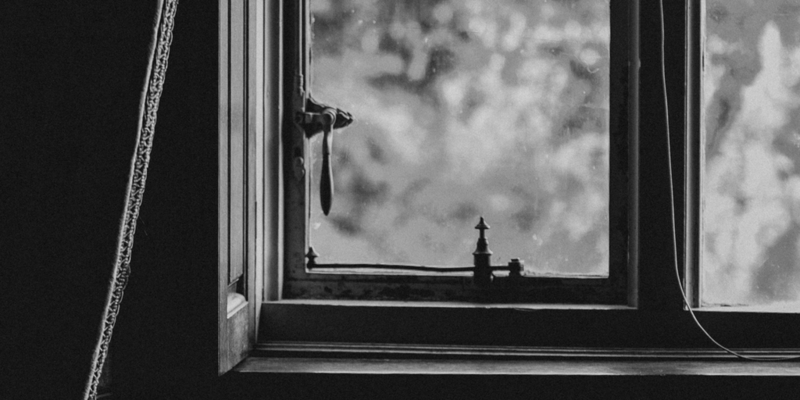 “You can improve the energy efficiency of existing windows by adding storm windows, caulking and weatherstripping, and using window treatments or coverings,” according to the Energy.gov website. Insulating window film. These come in kits and cost between $10-$20. Weatherstrips to close any openings along the edges. Caulking along the gaps of your windows will also help stop cold air leaks from entering. Another option and the most conventional method is using plastic sheeting. You can use plastic sheeting in addition to window film for best results. A good way to put up this plastic is by using double-sided 3m tape, stretching the plastic and using a blow dryer to seal them shut. Putting up thick drapery will improve the energy efficiency of your home. On sunny days, open your blinds or drapes to allow the sun to come in. This helps warm up any home. But, having your windows cleaned professionally will produce the best results. Make sure your windows are cleaned properly by professional window cleaners with the right equipment. Climbing very high ladders can be dangerous. Prime Time Window Cleaning has a $40 off coupon for window washing services for your home. Clean up the fireplace especially if it’s been more than two years. It’s recommended you hire someone to clean it. Look for any open mortar joints and cracks in the brick and have them repaired. Fire can spread through the openings into the stud walls which can cause a fire. Another thing you can use is a fireplace insert insulation. They are easy to install. Just make sure you remove it before starting a fire. 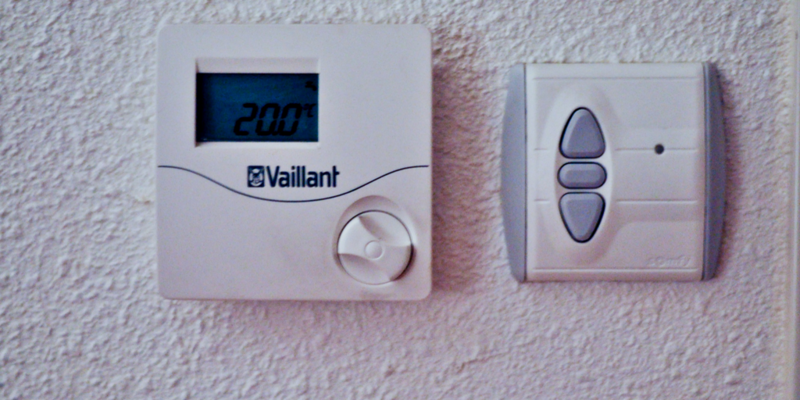 There are a few basic things you can do to make sure your home will be heated properly for the winter. Turn the thermostat on and set it about 80 or 90 degrees. If you hear the furnace kick in, it means your heat is running properly. Depending on what’s wrong, you may be able to fix it yourself, (if you know what the problem is) or you may need to call a qualified service technician. You should also hire a technician to do a seasonal check up on your furnace. This is something you can also do yourself. The energy.org website offers additional tips on properly maintaining your furnace and boiler. Replace the air filter every 90 days. Sooner than 90 days if you have pets. A good idea is to buy these in packs and have them stored in your basement all year round. Insulate your hot water tank with an insulating blanket. You can find these at hardware stores. So that air flows freely through the vents, have a service technician come in and clean them every two years. Over time, heating vents can create build up from particles carried through the air. Remove any debris from your lawn. 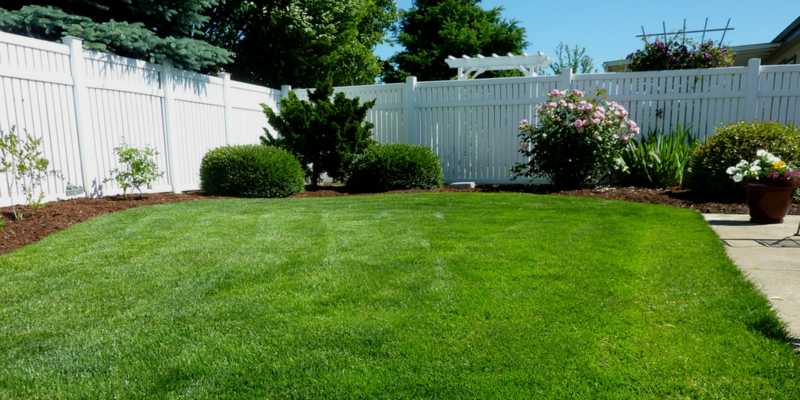 If you’ve noticed that the turf grass is not looking very good, or that water does not penetrate into your lawn, you should consider aerating your lawn. After this is done, you should applying fertilizer. This should ideally be done early fall. Water your lawn one or two days prior, or wait for a heavy rainfall. Poke holes with a garden fork or a special aerator. Use sand or peat moss to seat the holes. You can use a brush for this. This process prevents the holes from closing up, but still allowing air and water to pass freely into the root zone. Make sure you cover patio furniture with a waterproof material made of polyester. Clean the deck of your lawn mower to prevent rust and corrosion. You can do this with a water hose and a towel. Stabilize the fuel. You can use a turkey baster or siphon to remove a lot of fuel left over, and use it for your car. Drain any water fountains to prevent them from freezing. Close the inside valves inside your home connected to the hose bibs outside, and open the outside hose bibs and let the water drain. Not doing so can cause the pipe to break. If you have a pool, make sure you drain the water to avoid damage. As you ready your house for the colder months ahead, don’t forget about your water system.Look at the pipes in your home as you check off your winterizing checklist. The American Red Cross advises that areas like basements, attics and crawl spaces where pipes are exposed, should be insulated. Opening your kitchen and bathroom cabinet doors to let heat flow in. Let the water drip on severely cold nights. Leave the heat on to at least 50 degrees if you will be going on vacation. For energy efficiency, set your refrigerator at 36 to 38 degrees F and the freezer at 0 to 5 degrees F. Setting your appliances any colder than this wastes energy. Following these tips will ensure you that you stay warm, and comfortable during the cold months ahead. And don’t forget that home winterizing doesn’t have to be a burden. Many home winterizing companies are running deals and coupons to get your home ready for winter right now and offer quotes over the phone or online. 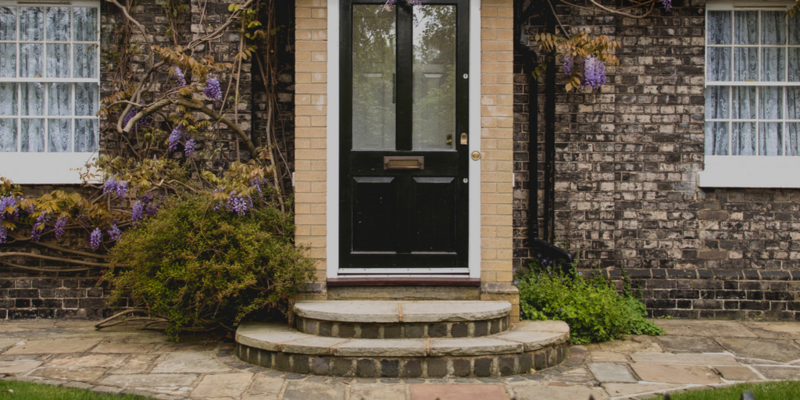 Winterizing may take that extra effort, but in the long-run, you can save a lot of money and time when you invest in taking care of your home. Note: Primetimewindowcleaning.com has been named a top 100 blog! 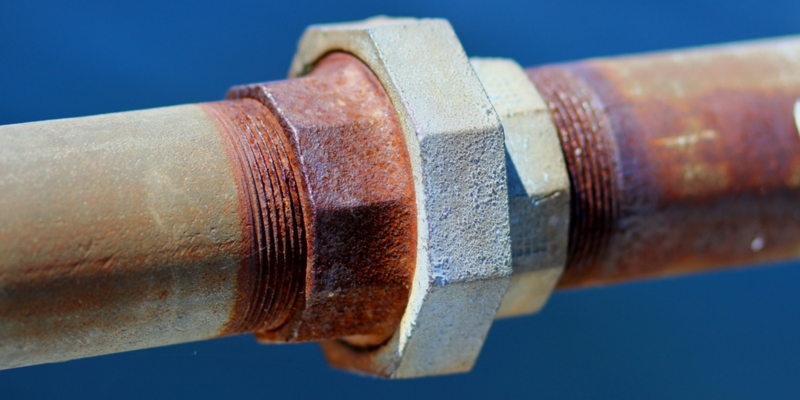 The post Winterizing Your Home: DIY Tips for Plumbing, Windows, and Pipes appeared first on Primetime.